Aesthetic design combined with innovative technology results in unique items – more than just simple appliances they are decorative items. 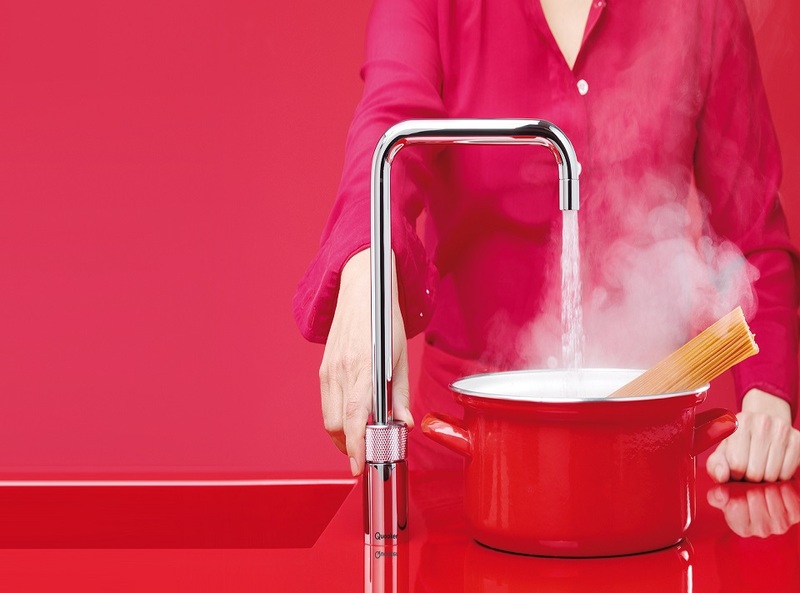 In United Kingdom, Smeg Appliances are, and have always been, distinguished for design and attention to detail, ergonomics and functionality, as well as for the use of the best materials to ensure long life. Fuel efficiency, ease of use, reliability and safety complete the profile of Smeg appliances. A wide range of excellent Smeg appliances in our Brighton store is available – to meet your everyday cooking, extraction, food storage and washing needs.